RE/MAX agents are the most productive in the industry and deliver the real estate knowledge and service people need in Southwest Michigan. 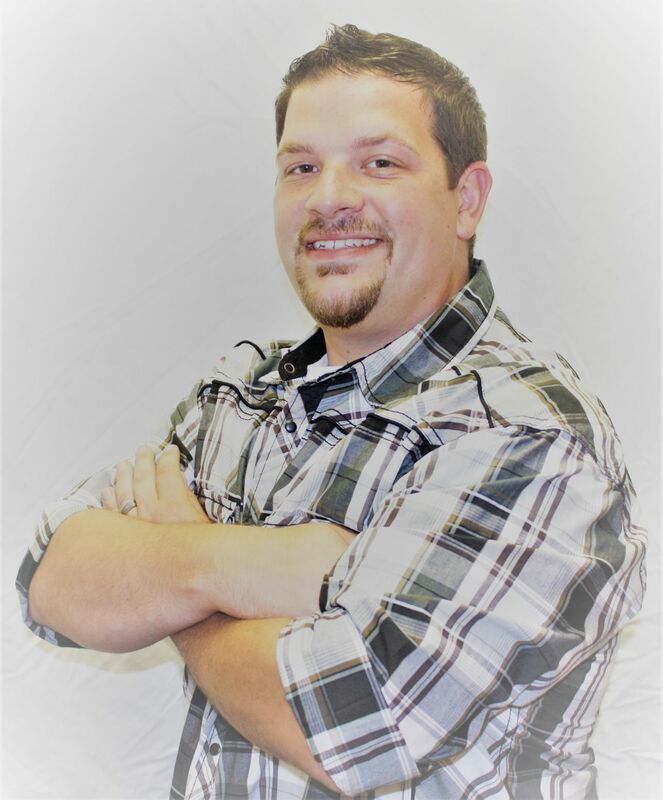 Let Nick help you with your real estate needs in the Southwest Michigan area. The Dyckman Bridge after a spring snow fall.